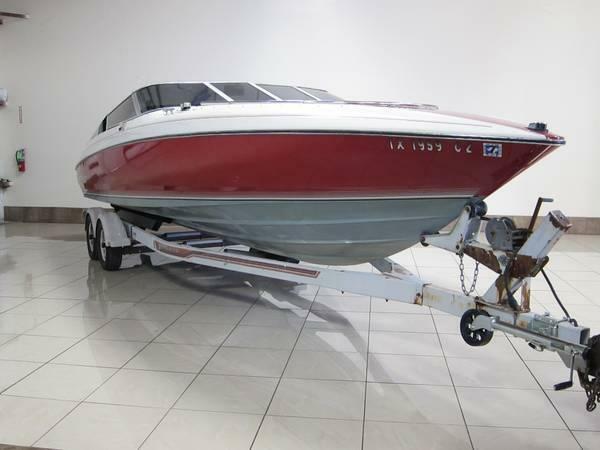 1989 Arriva 2450 Bowrider SuperCharged 24 Foot Arriva Open Bow Boat. Very good condition. Less than 20 hours on professionally built, 708 dyno super charged 496 H.P merc cruiser motor with bravo 1 drive Boat comfortably seats 10 people. Built in bathroom, sink and icebox. Stereo system with amps and subwoofer. Trailer has new surge break system and tires. 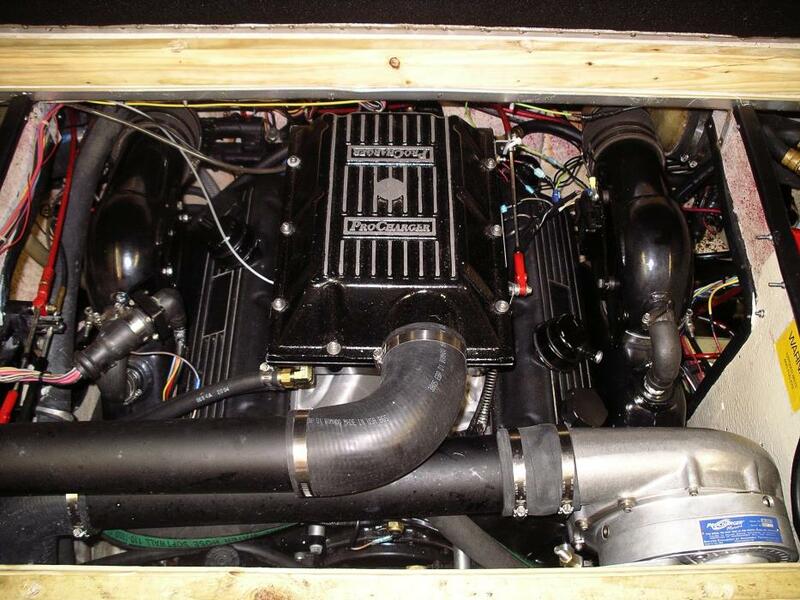 Great motor for street car or race car. Over $15,000 invested in motor build, turbo, ect. Too much to list. More photos to come.